One of the most common plumbing problems are clogged drains. When a drain overflows or backs up, it can leave an unwanted mess. 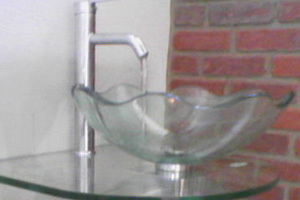 Clogged house fixtures can happen often and also at anytime. 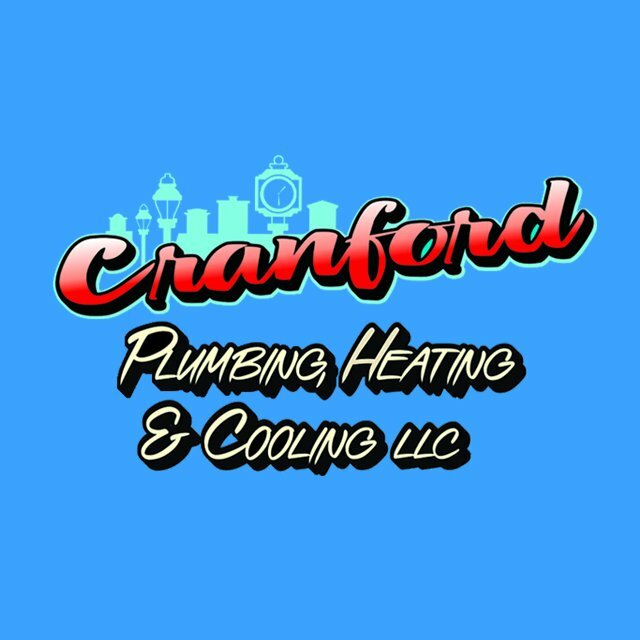 Make sure that if you are caught in a situation where you cannot use your toilet, sink, shower or everyday fixtures to call Cranford Plumbing Heating & Cooling to clear any clog! Our technicians always carry the necessary equipment to get the job done in a fast and efficient manner. One of the most common plumbing problems are clogged drains.